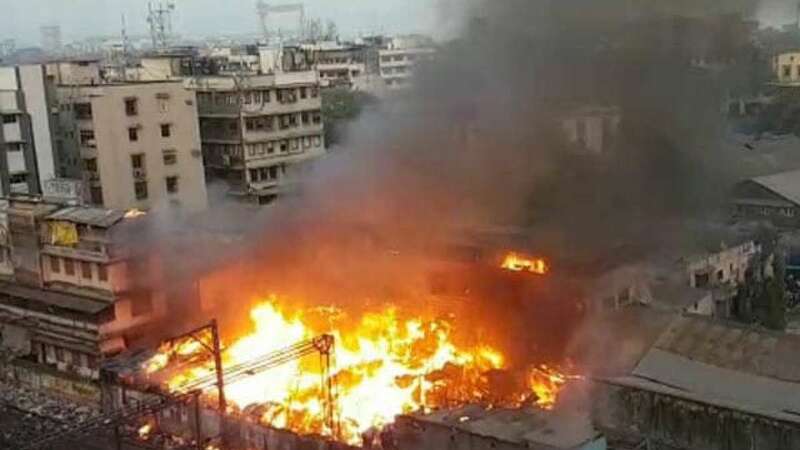 New Delhi : A massive fire broke out in the slum in Paschim Puri during the wee hours on Wednesday. Around 25 fire tenders have been rushed to the spot. As per latest information received, the situation is under control and the cooling process has bee initiated. No casualties have been reported so far; however, a woman was reported injured, she has been shifted to a nearby hospital. The major fire incident comes a day after 17 people were killed in a tragic fire incident at a hotel in Karol Bagh. The hotel manager has been arrested by the Delhi Police and they are trying to find the reason behind fire.